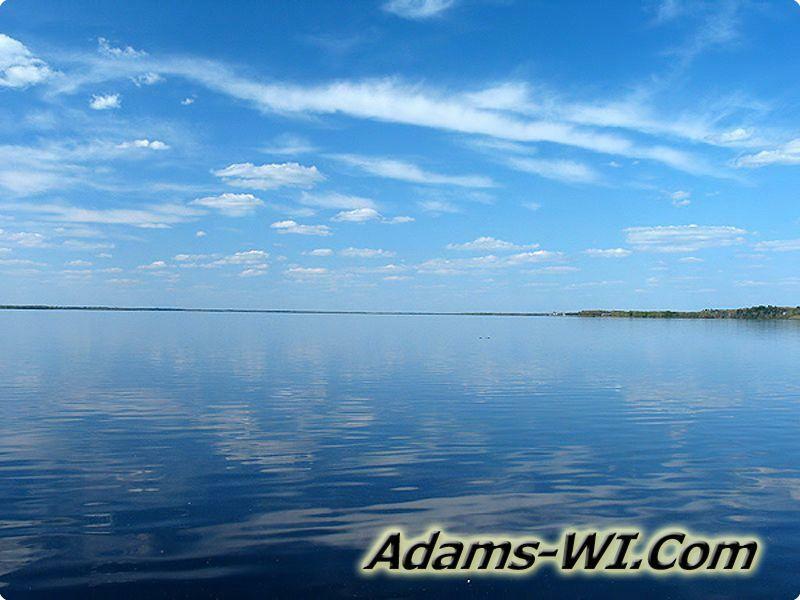 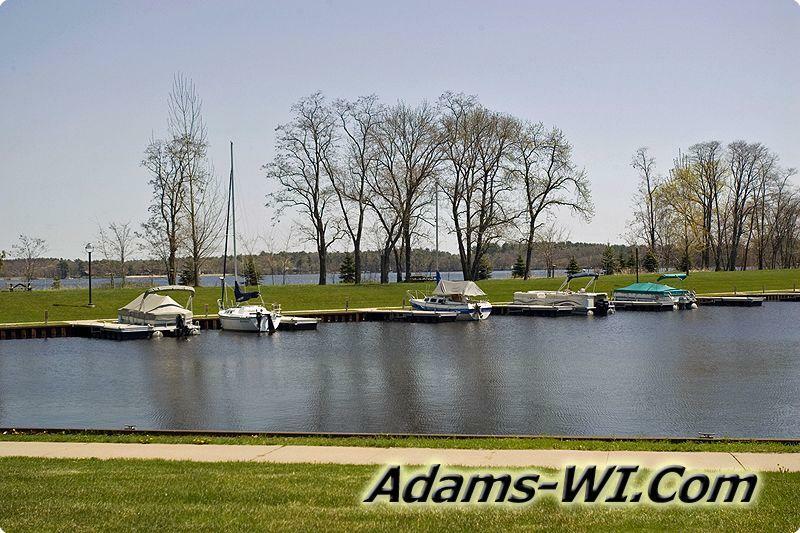 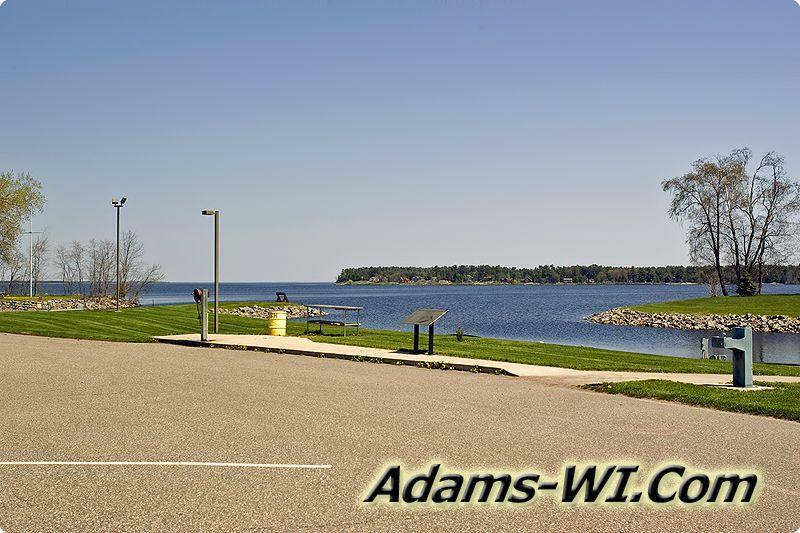 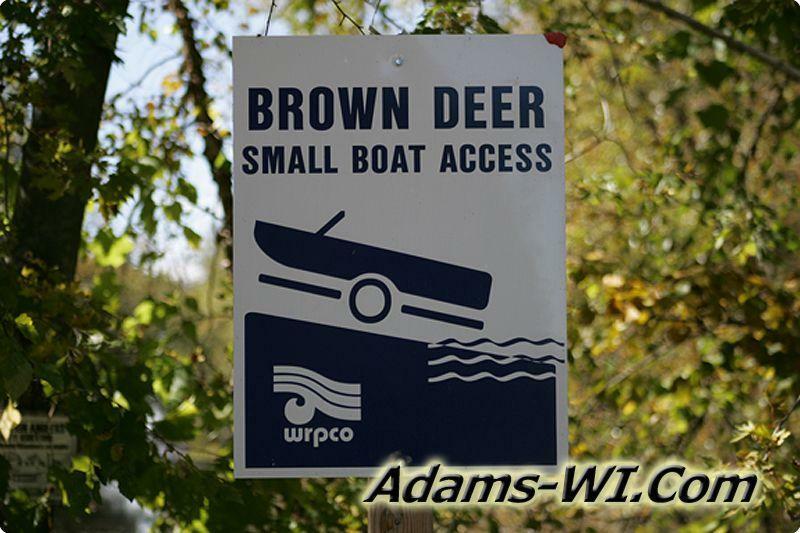 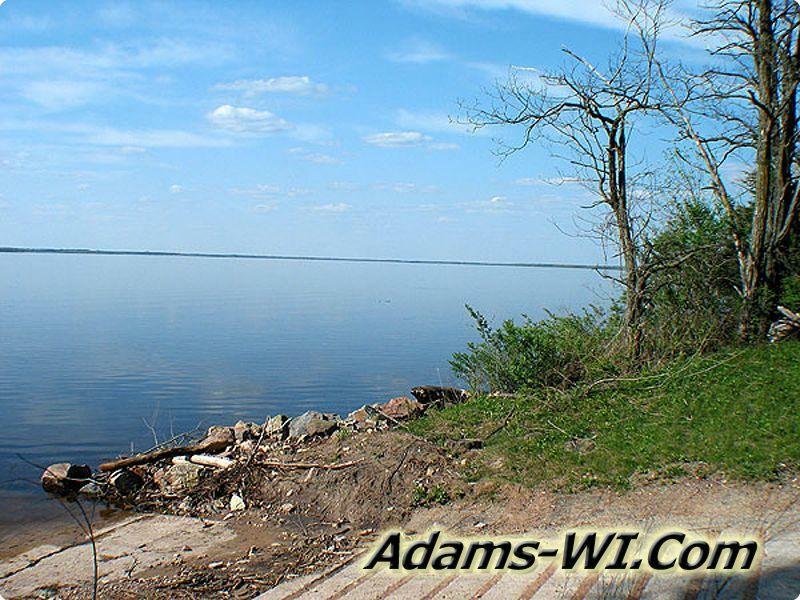 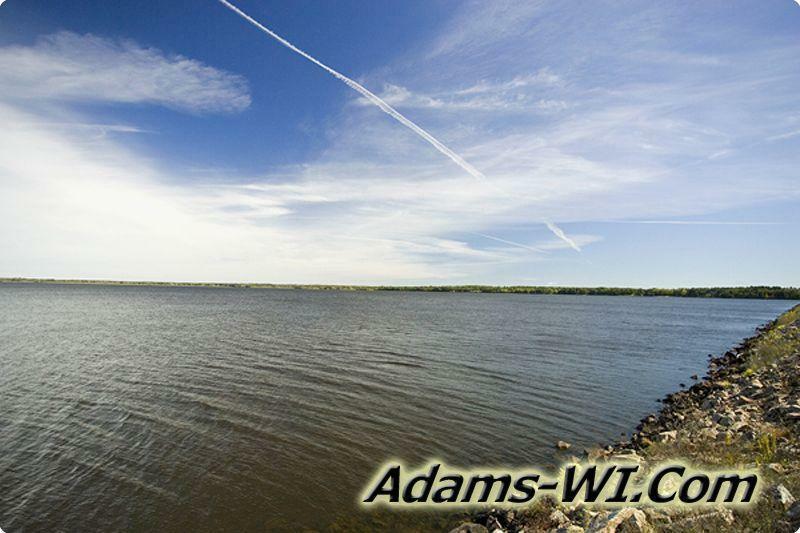 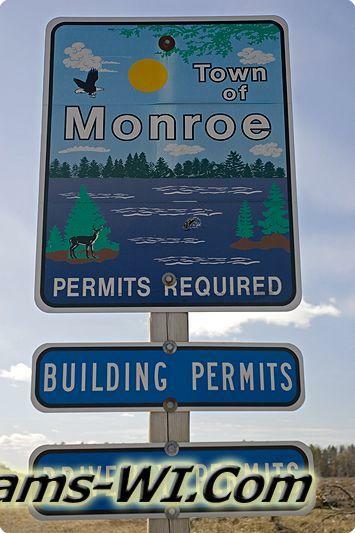 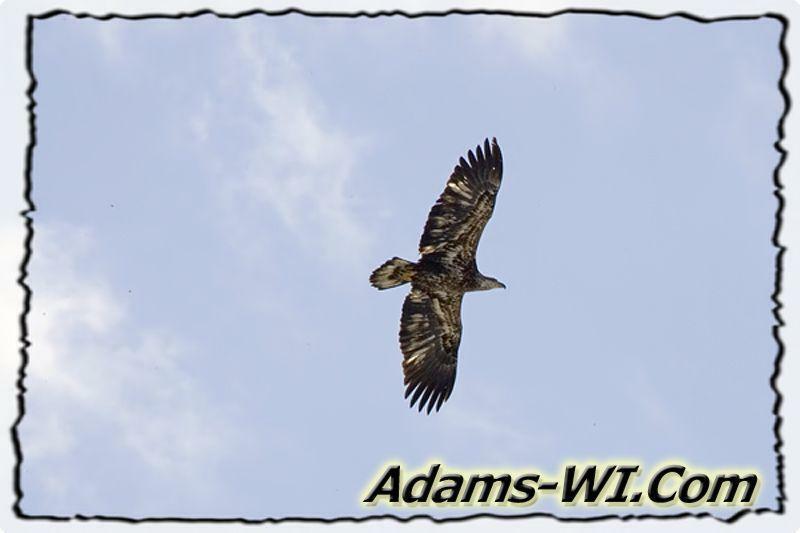 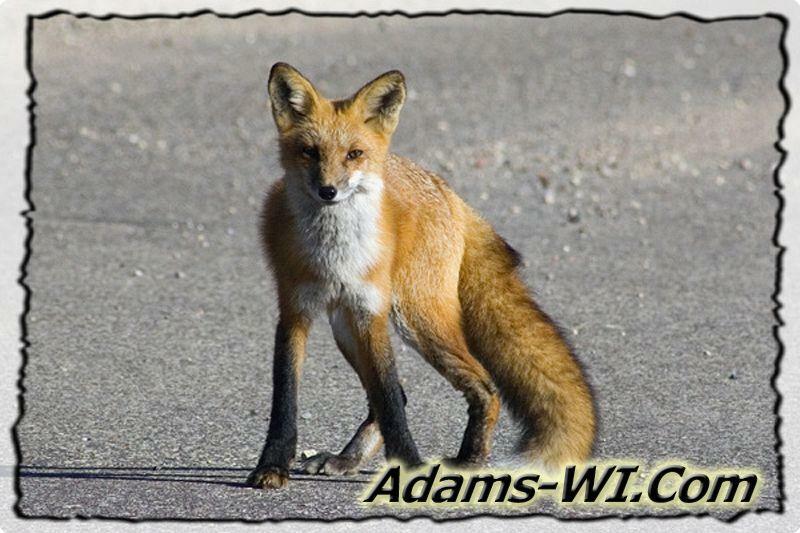 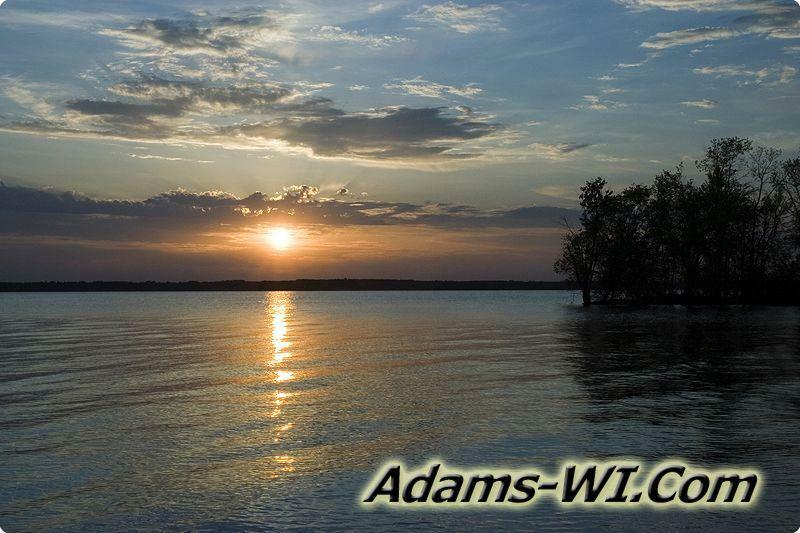 Monroe Township WI is located Adams County, Central Wisconsin; primarily a recreational area with about 10 miles of Petenwell Flowage frontage, thousands of acres of Wisconsin River Power Company & Corporate Timberland property which is open to the public. 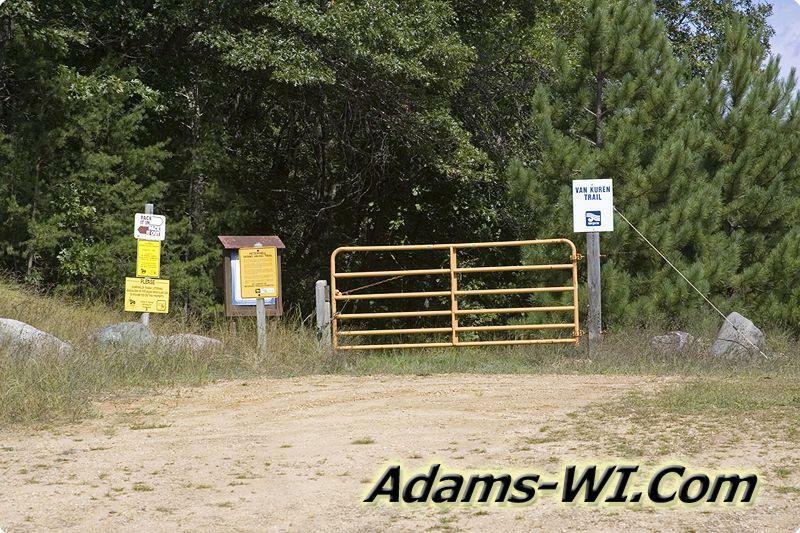 Most back roads are open to ATVs and snowmobiling via routes and trails. 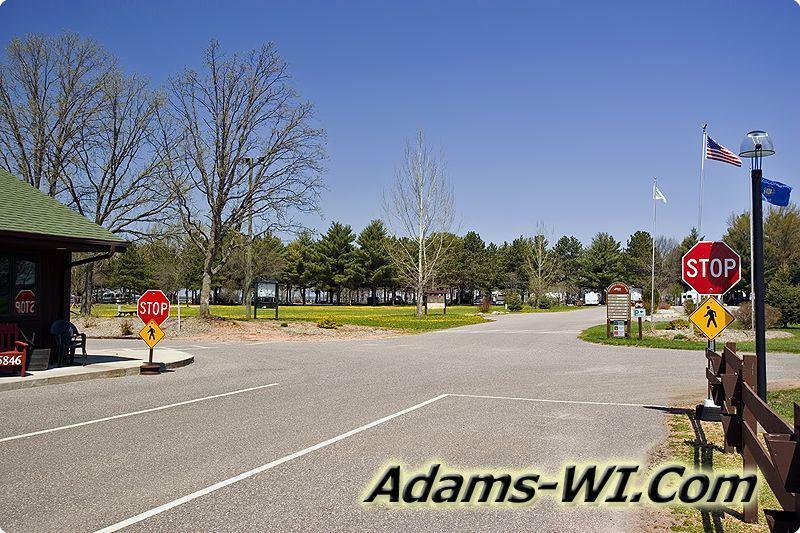 Petenwell County Park is nearly surrounded by Lake Petenwell that offers a safe harbor, sandy beach camping, boat ramps and more... At the north end on Lake Petenwell is Kennedy Waters & Petenwell Landing developments which border Monroe Town Park. 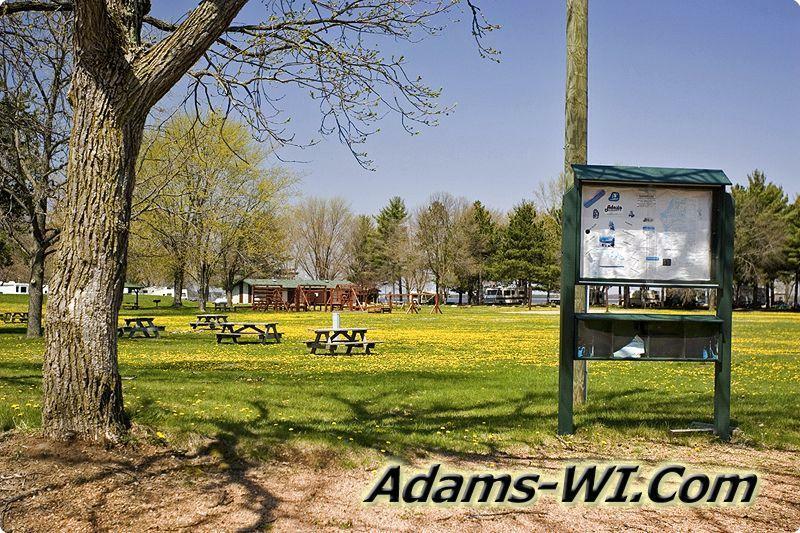 This park doesn’t see many people in the summer but in the winter is a hot spot for ice fishing & snowmobiling. 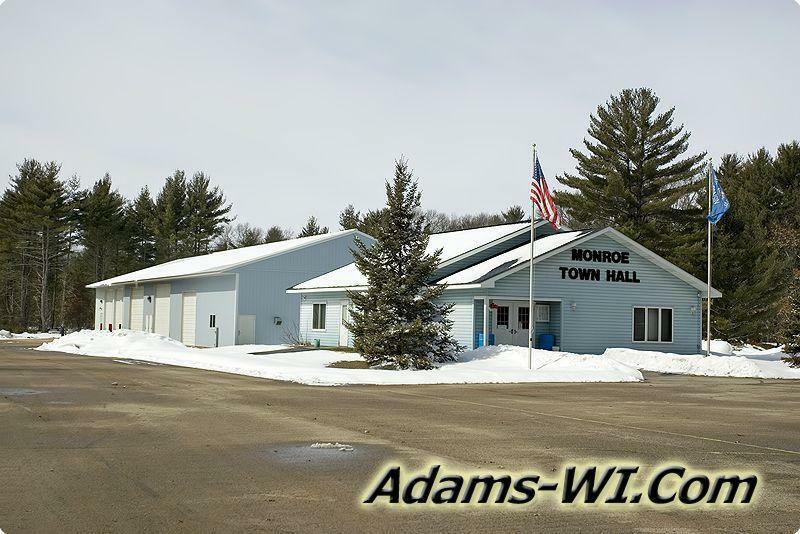 The town hall is located in Monroe Center a small community with a couple Bars & Grills, full time and vacation with a small general store / gas station. 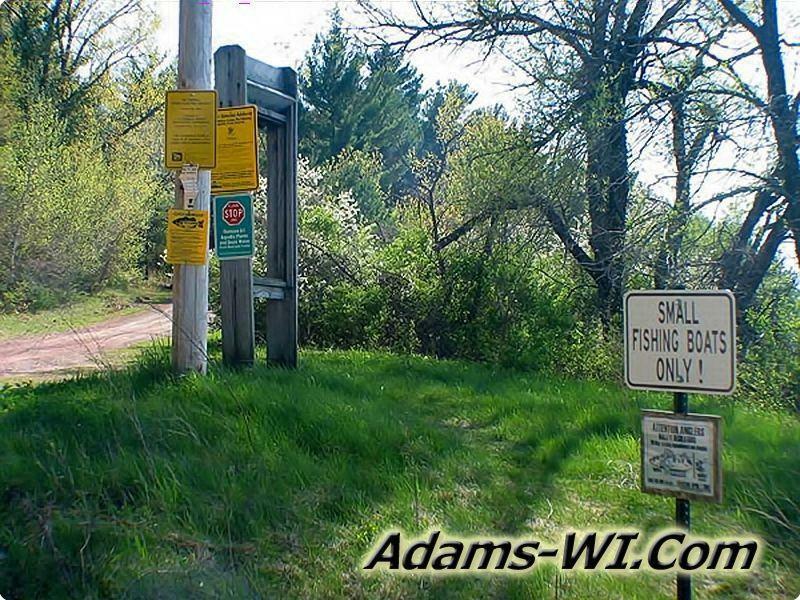 The main intersection for this area is County Road C and Cty Rd Z. 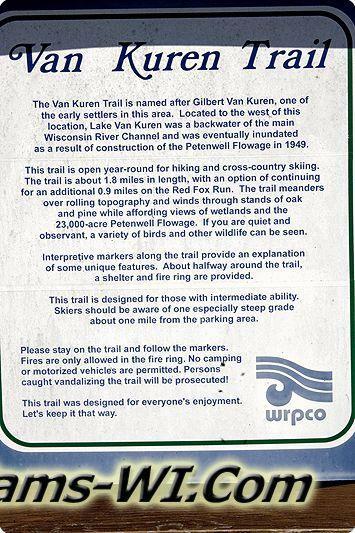 Also Monroe Township is home to Van Kuren Trail.